The Zomi Churches are one of the newest participant communions in Christian Churches Together. Their churches are growing and actively engaged in ministry in cities throughout our country. Late last year, I had the blessing of attending the inauguration of their newest sanctuaries in the city of Nashville. The enthusiasm for sharing the gospel and impacting their community is contagious. 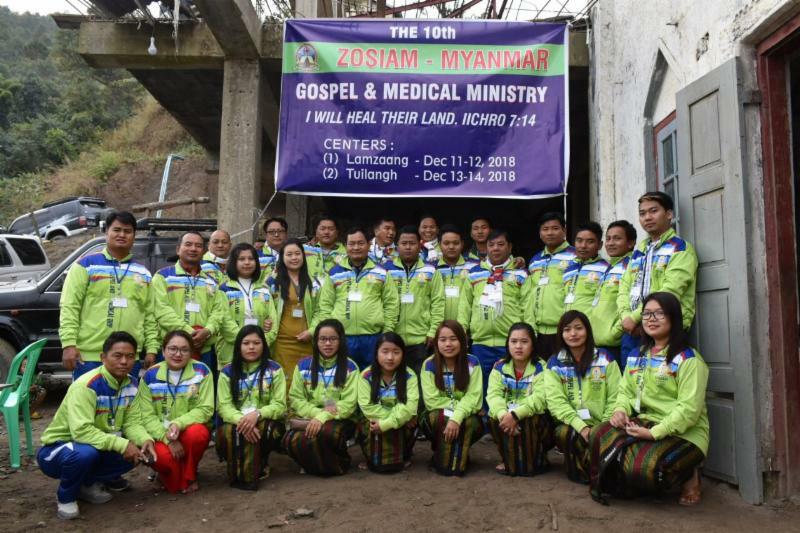 One of the main focuses of the mission of the Zomi churches in the USA, is aiding their brothers and sisters in Myanmar. There are 15,000 Zomi refugees (from Myanmar- Burma) in Malaysian refugee camps. There are 43 churches, with 40 pastors, in those refugees camps. These refugees face sickness and death every day. There are two indigenous community organizations serving these refugees: the Zomi Association of Malaysia and the Zomi Refugees Committee. 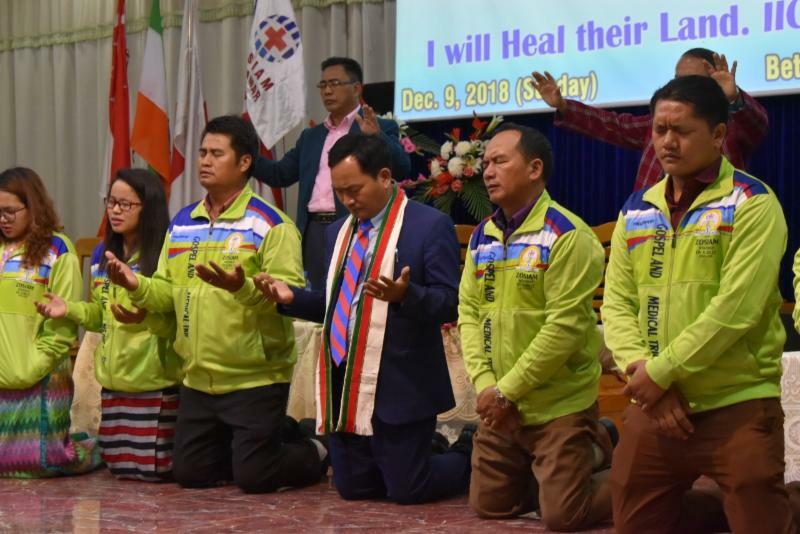 The US Zomi church leaders have experienced first hand the “sense of total helplessness these refugees feel right now.” Every day they face suffering, opposition, robbers and even the oppression of the police. 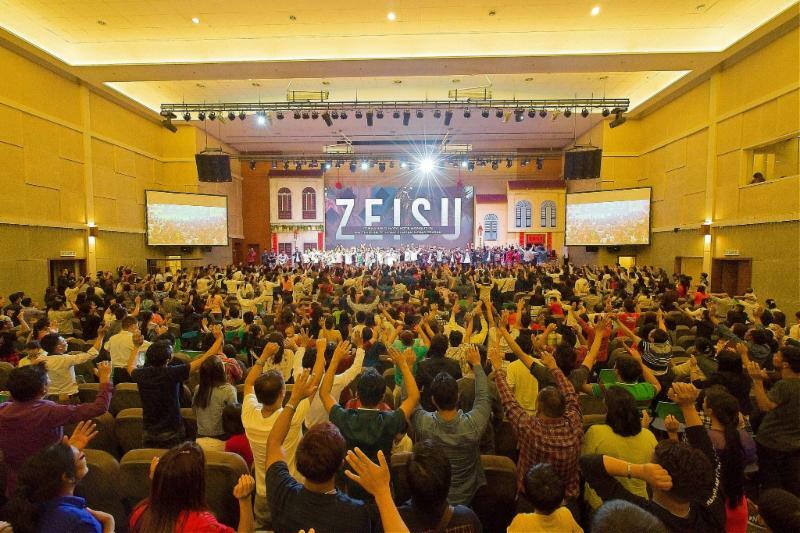 A senior US Zomi church leader said that he also faced the same problem on a visit in February of this year. He was visiting with Malaysian church members in Kuala Lumpur, when police officers stopped the taxi and checked everything they had in their bags. The leaders of the Zomi Churches USA asked us to remember their brothers and sisters in Myanmar in our prayers. Our prayer and support will give a new life to them. After twenty years of pastoral ministry John Armstrong began a new ministry in 1991. Te original goal was to renew the work of pastoral ministry across several Protestant traditions. Before long this new mission took a decided turn toward a vision of acting on Jesus’ prayer in John 17:21. John Armstrong called this vision “missional-ecumenism.” For the over twenty-five years he has pursued this calling in a simple way through teaching and writing, but primarily through hospitality and friendship. The results of this direction can be seen at www.johnharmstrong.com . John never intended to train a successor to perpetuate the work he pursued. Following what he believed to be the Spirit’s direction he announced (2016) to his board that he would step down as president by 2019. But the story did not end there in Green Lake, Wisconsin, in the Martin Luther King, Jr. memorial room of Lawson Lodge. What began in 2016 has now become an intentional covenant community of Christians from all traditions that we call The Initiative . The first national gathering for this new community was held last June, again at Green Lake Conference Center (Wisconsin). Some seventy adults attended and began to plan how they would follow Jesus together in growing unity while remaining in their respective churches and missions. During the days of June 23-27, 2019, we will gather again at Green Lake to organize and covenant together as we expand and form this new ecumenical community rooted in the love of Jesus gathering us in oneness. Anyone who has a growing interest in living ecumenically is welcome to join us. You do not have to join The Initiative, or even promise to join, to participate in this unique annual gathering. Information regarding the community, and our annual gathering this summer, is available at www.theinitiative.org . 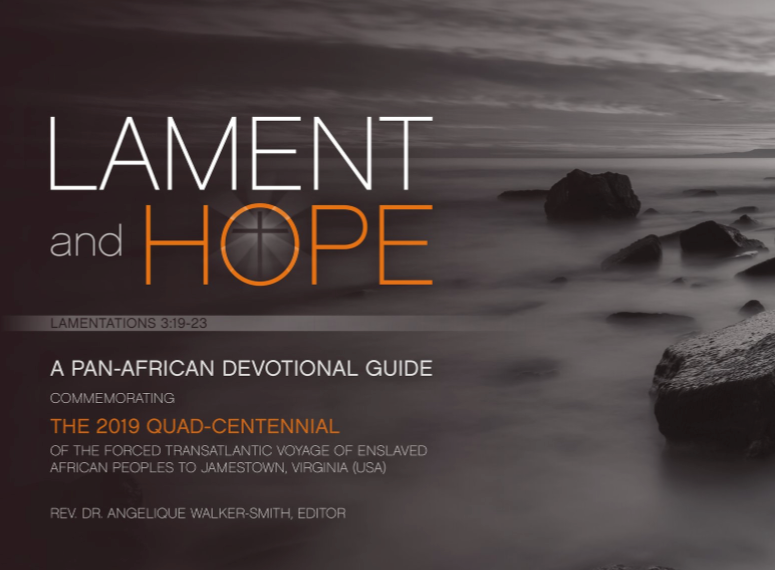 Quad-Centennial Pan African Devotional Guide Now Available! Now available for download . The Rev. Dr. Angelique Walker-Smith has brought together voices from around the world to commemorate this important time in the history of our nation and our world. Read monthly reflections by Rev. Dr. Deolinda Teca, General Secretary of the Angolan Council of Churches; Rev. Jennifer Bailey, Executive Director of the Faith Matters Institute; the Rev. 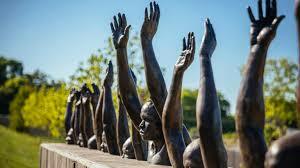 Dr. Iva Carruthers, General Secretary of the Samuel DeWitt Proctor Conference; and more. In the News: "Biblical guide marks 400 years since enslaved Africans arrived in Virginia"
Proposed administration’s changes to the way states administer SNAP (food stamps) benefits could negatively impact more than 755,000 unemployed or underemployed people who are currently receiving these benefits. 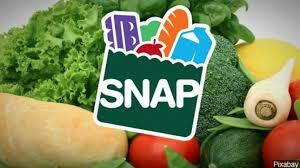 Details: Adults aged 18 to 49 without dependents are eligible for three months of SNAP benefits in a three-year period. Under current law, states are able to waive this time limit when economic conditions suggest it. The administration’s proposed new rule would limit states’ ability to do so. What we can do about it: There is a 60-day period during which people can comment on this rule – until April 2. You are invited to comment from your organization or communion. Unique comments from a diversity of faith communities will have a strong impact. Here is the link to submit your comment, along with some resources you might find helpful. The "submit your comment" section is in a dark green box at the top right of the webpage. Leith Anderson, who has served as NAE president since 2006 (after twice serving as interim president), plans to retire at the end of 2019. The NAE Board of Directors has been preparing for this transition for several years through a detailed presidential succession plan. We are committed to finding an outstanding candidate to fill the role and welcome your prayers in this transition and for our next leader. 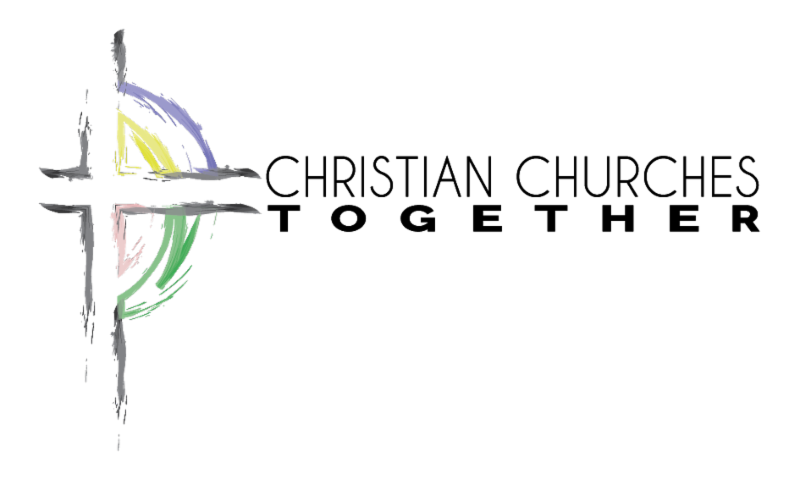 The 2019 National Workshop on Christian Unity will take place in St. Louis, MO, April 1-4. The Workshop continues to be the only gathering of its kind at a national level in the world, bringing together ecumenical representatives and interested members from all churches. The workshop includes a rich program of plenaries and seminars, off-site tours, and opportunities to join together in prayer. The North American Academy of Ecumenists will gather September 27-29, 2019 at The Sign of the Theotokos Orthodox Church in Montreal, Quebec. The theme of the conference is "Towards a New Detente: Ecumenical Outreach and Interfaith Dialogue in an Age of Uncertainty." Consult naae.net in the Spring for lodging and other details. These various ecumenical events are not officially sponsored by CCT.